During Sunday morning worship, children are invitied to hear their own special Children's Moment that is a short lesson based on that Sunday's theme for worship. Two children's Sunday School classes are offered. Both classes are held during worship on Sunday mornings. Children are dismissed after the Children's Moment, and go with the teachers to the church basement. There is one class for preschool aged children and one class for elementary aged children. 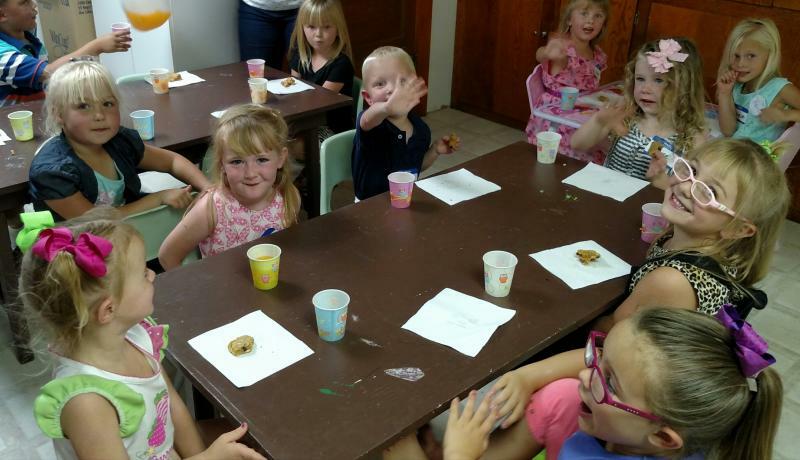 On the 2nd and 4th Wednesdays of the month during the school year, elementary aged children are invited to the church for an hour of snacks, games, and a fun time of Christian learning. Methodist Minis starts at 4:15pm, right after school is finished in McClave, and ends at 5:00pm. The gatherings are held in the church building. M&Ms is planned, executed, and supervised by an outstanding group of church members. Several are educators for the McClave School District. 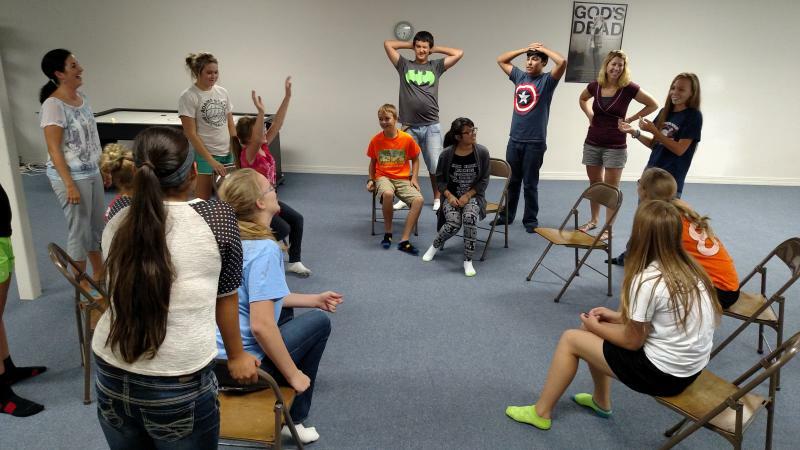 Our youth groups meet every week during the school year on the 1st and 3rd Wednesdays of the month. Jr. High (Middle School) aged youth meet from 4:15-5:30pm. Sr. High aged youth meet from 6:15-7:45pm. All community youth are welcome! 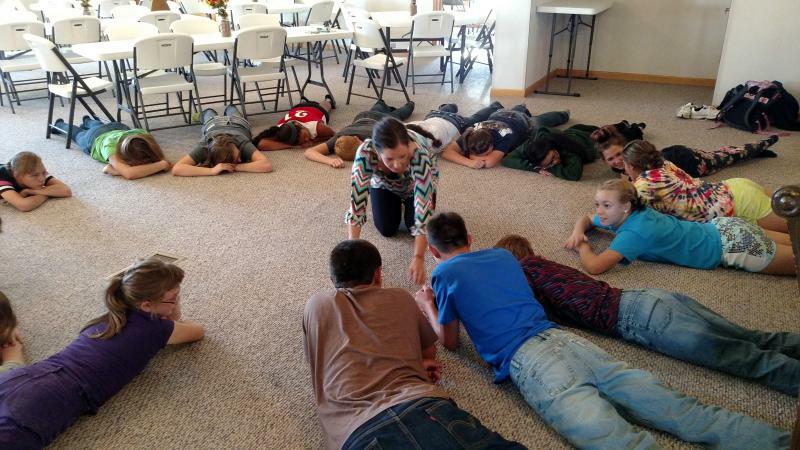 Gatherings are held in the church basement. Food and games are followed by a real, relevant time of learning. Seekers is planned, executed, and supervised by an outstanding group of church members. Our current leaders are Kara Leighty and Julie Roesch. 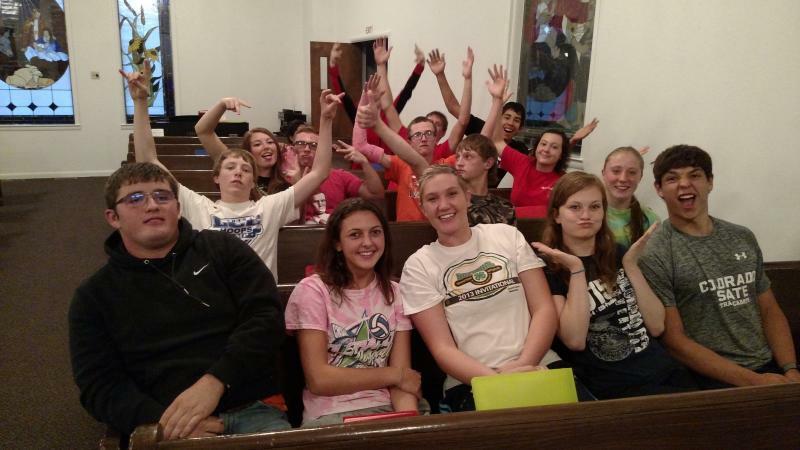 The Minnie Methodists meet the second and fourth Wednesdays of the month during the school year. They include age range from pre-schoolers through grade school. To learn more about these opportunities, use the Contact Us page.